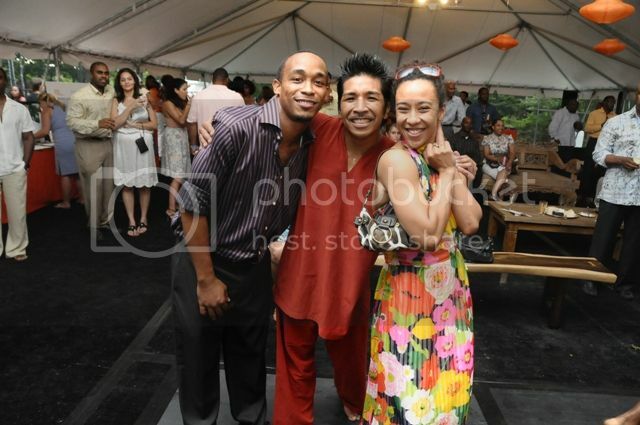 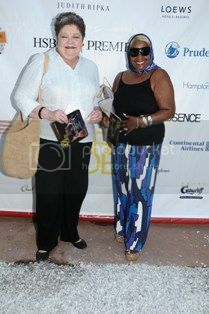 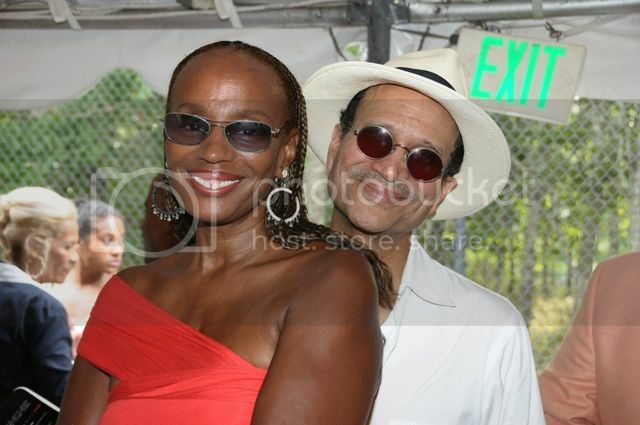 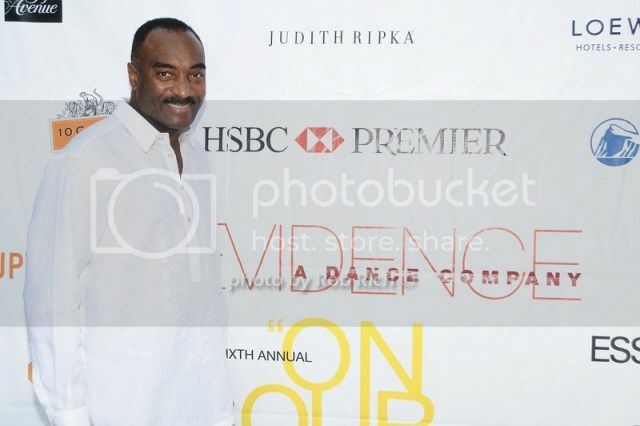 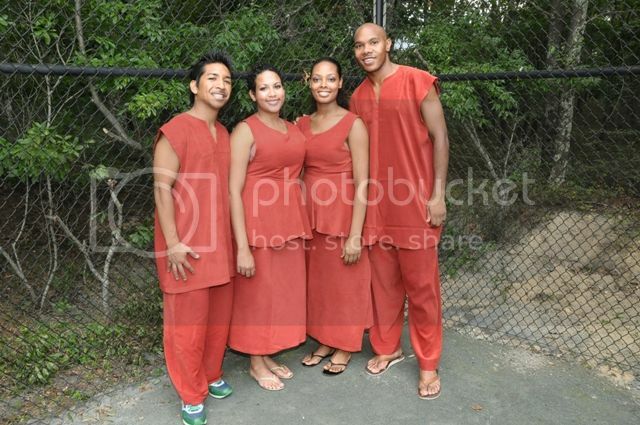 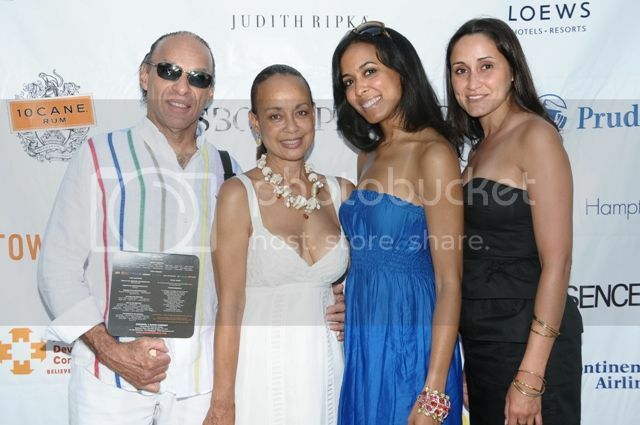 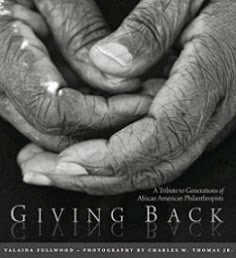 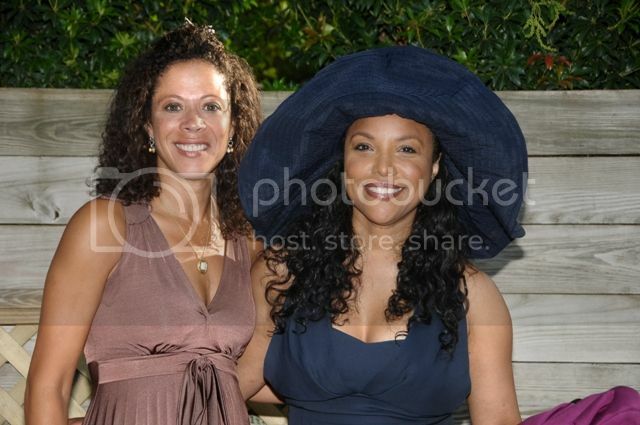 On August 22, 2009, Evidence Dance Company held its 6th Annual 'On Our Toes in the Hamptons' fundraiser. 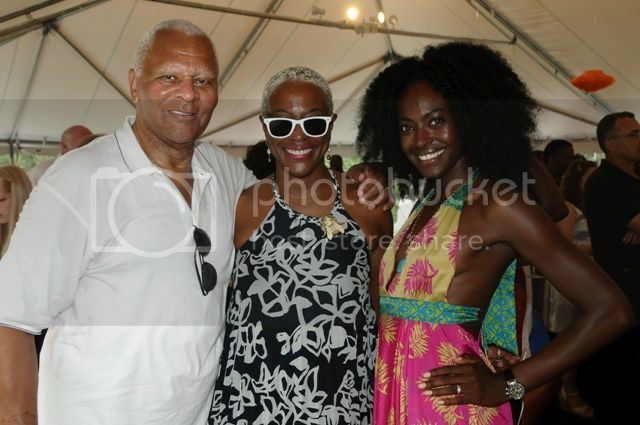 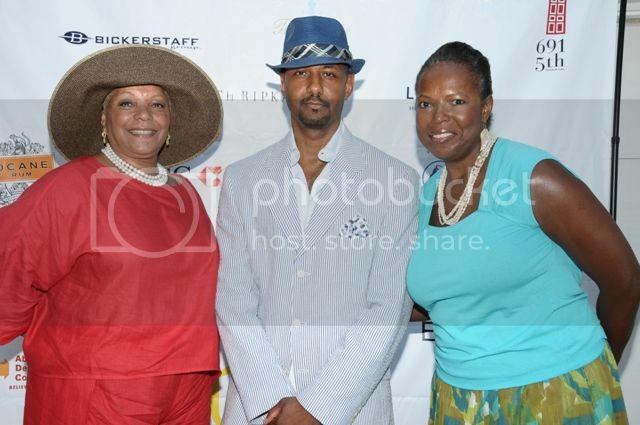 The event was attended by over 300 luminaries from across the country and is known as the premier African American cultural event of the Hamptons summer season. 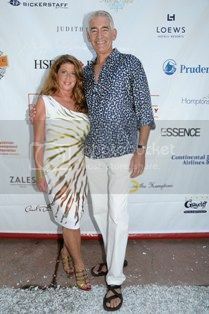 I received many emails about this event from my previous post, so I decided to post more photos! 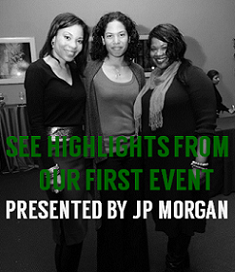 See event coverage HERE.